If you’re thinking about dental implants, you may have heard your dentist talk about ‘osseointegration’. A vital part of your dental implant (aka tooth implant) procedure, this is where the implant fuses with the bone to becomes one solid, load-supporting object, acting similarly to your previous natural tooth root. Translated, osseointegration is ossum “bone” and integrare “to make whole”. In dental terms, it’s defined as “the formation of a direct interface between an implant and bone, without intervening soft tissue”. 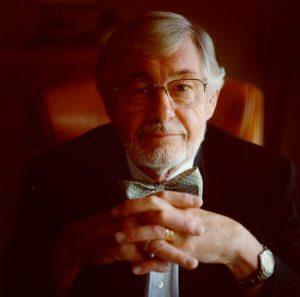 Per-Ingvar Brånemark, a Swedish physician and research professor, is hailed as the “father of modern dental Implantology” due to his research in this area in the 1950s. However, it wasn’t until the early 1980’s that the method was acknowledged as a breakthrough in the dental industry. Brånemark’s system of dental implants was bought out by Nobel Biocare. After the tooth implant has been placed, a healing mechanism in your body takes place, similar to repairing a broken bone. Your body starts to lay down bone tissue around the implant and slowly ‘fuses’ or ‘integrates’ with the implant. These days, when we talk of osseointegration, we usually associate the term with dental implants, and this is certainly the main field of application. However, osseointegration can occur in other parts of the body that requires healing or a prosthetic device. For example, we rely on osseointegration when surgeons place a prosthetic device in the face, such as artificial ear, or nose. Likewise, some knee and joint replacements rely on osseointegration. Once osseointegration is complete, you can enjoy many benefits. Once you have your new tooth or teeth fitted, you can enjoy the stability of biting, chewing and eating a greater range of foods and consequently, better nutrition. But there is another huge benefit. Most of us aren’t aware of this, but our natural tooth roots help keep our faces looking youthful. Throughout the day, as we bite and chew, our natural tooth roots stimulate the alveolar (lower jaw) bone, encouraging it to stay strong and dense. If we’ve lost our natural teeth, we can no longer provide this ongoing stimulation, and our jawbone disintegrates. Common signs of bone loss or bone resorption include a noticeably sunken mouth with deep wrinkles around the lips, corners of the mouth turning down and the chin appearing to turn upwards more. As there is less jawbone than before, the chin sits up closer towards the nose – with the nose also appearing more prominent. Fortunately, dental implants prevent your jawbone wasting away, improving not just your health, but your physical appearance. 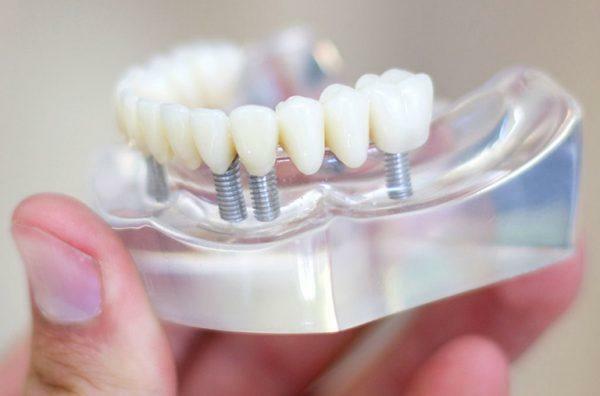 Contact Mills Road Dental today, and find out how we can help you with dental implants!